For those who like to be safe and stick to the stable version, there is the standard version of Chrome. For those who don’t mind trying some of the upcoming features of Chrome and are willing to deal with some bugs, there is the beta version. But now, if you want to try out changes in Chrome as they are being developed, there is the new Dev version. 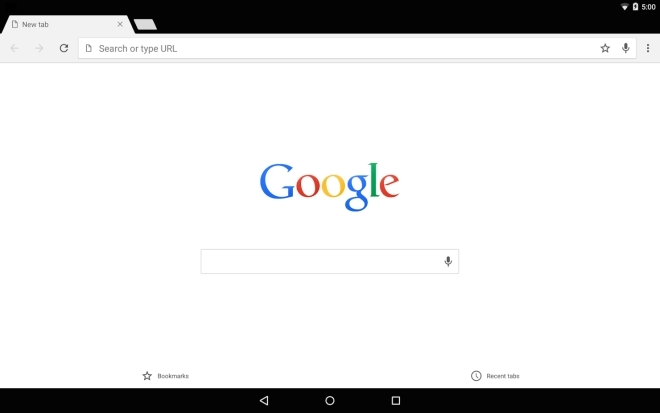 Google has dropped the Dev channel of its Chrome browser on the Play Store. As with the beta, it’s only meant for those who want to try out new features before they hit the stable release, which could take weeks. The live streaming video app is now on Android, although still in beta form. 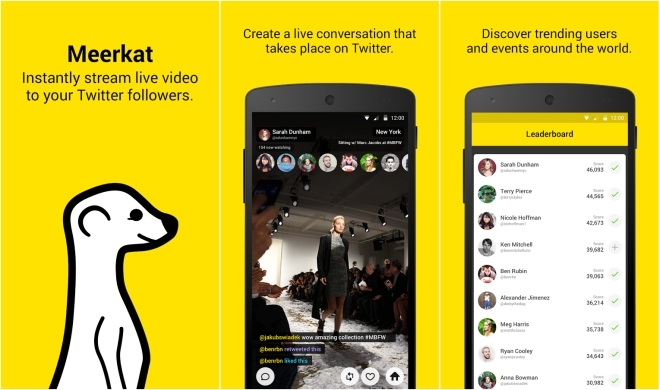 Meerkat will let you stream video any time and your Twitter followers can watch it live as you stream it. The video is not saved and only those who tuned in while you were streaming will get to watch the video. The app should still be rough around the edges but at least is now accessible if you’re on Android. Hello is a new phone app from Facebook for Android. Hello logs into Facebook and uses the available information to tell you who’s calling, even if you don’t have the person’s name saved in your contacts. It will also show you additional information when a call comes in, like if it’s the person’s birthday. Hello also lets you block people. You can block numbers you don’t know and it can automatically block calls from commonly blocked numbers. Lastly, Hello can also let you find contact details for places. So if, say, a restaurant is on Facebook then you just have to enter the name in your dialler and you will automatically get the number for the place. Hello also integrates with Messenger to provide free calls and messages to your Facebook contacts. 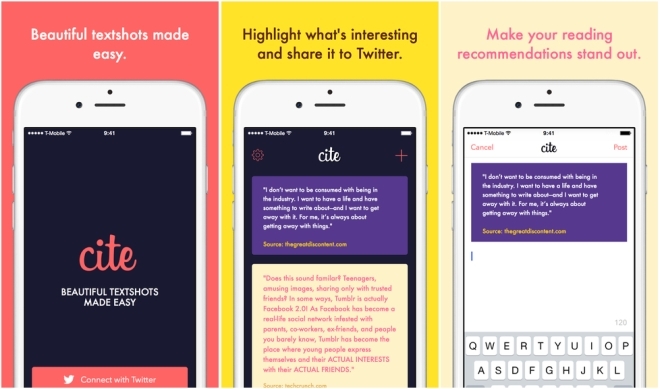 Cite is an iOS app that lets you pull quotes from any web page and then places the quote in an image, which can then be shared with the link to the article. So let’s say you are reading an article in Safari on your iPhone, and you want to share the link to the page on Twitter, but also want to highlight a particularly good quote, then just mark the text on the page and hit the Cite extension in the iOS share sheet. The app will take the quote and format it into an image, which can then be shared with a link to the page. Pocket Casts is a popular and beautiful podcasts app for Android. Now, it’s also available on Windows Phone. 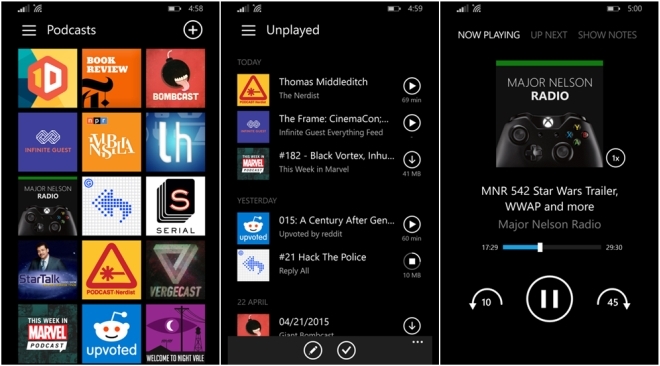 The app melds into the Windows Phone design language while keeping some of its own design flare. Widely considered to be the best podcasting app around, if you’re into podcasts and have a Windows Phone, this is an app to try. 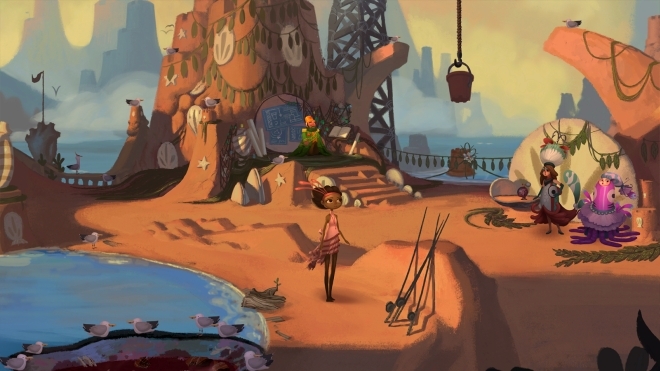 While Broken Age came out a while ago on iOS, it was only the first act of the game, with the second and final act being scheduled for some time later. After a long wait, the second act is finally here, and now both the first and second acts are also available on Android. The second act of the game starts off exactly where the first one ended. It’s hard to say anything without spoiling the dramatic cliffhanger ending of the first act but if you haven’t played the game yet, you definitely should. The second act is free to those who purchased the game before and if you buy it now you get both of them together. Even if you played the first one, it’s recommended you play the first act again. A full review of the second act will be coming later. 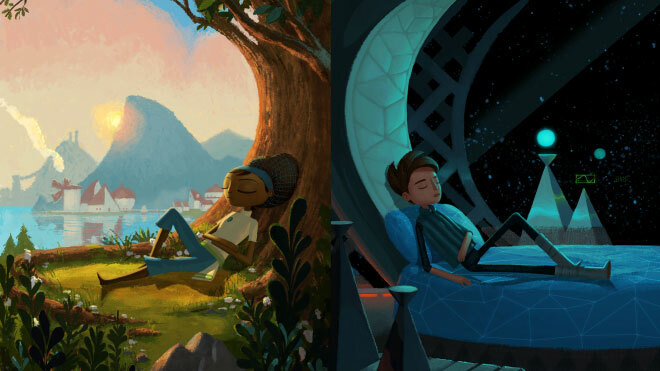 Our Game of the Year for 2014 is now on Windows Phone. 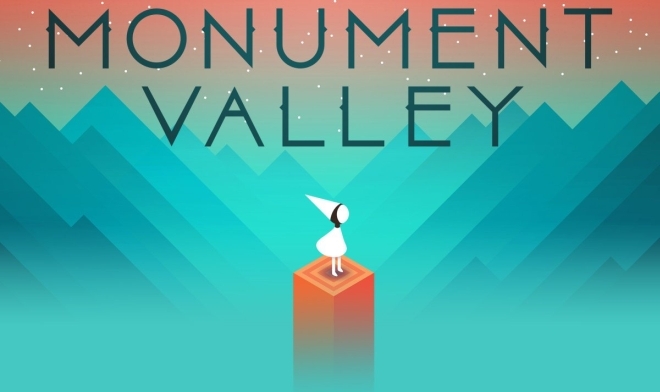 Monument Valley on Windows Phone is every bit as wonderful as it was on iOS and Android. Unfortunately, you don’t get the Forgotten Shores expansion yet, but something is better than nothing, right? Our third best game of 2014 is also on Windows Phone. 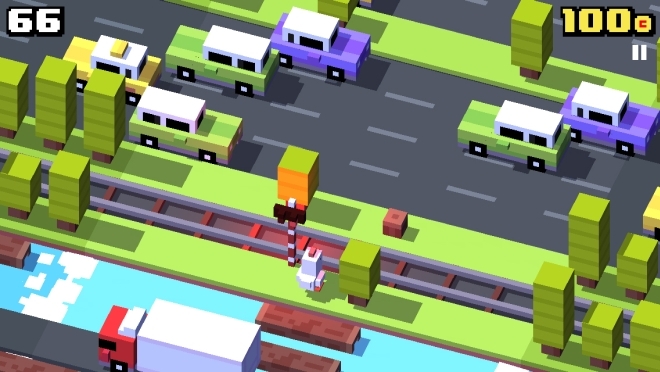 As with the iOS and Android version, Crossy Road is completely free and just as fun and addictive.